One guy, one Mac, nothing but tools available to everyone, including you. Chip's a genius, mostly because he has guts. 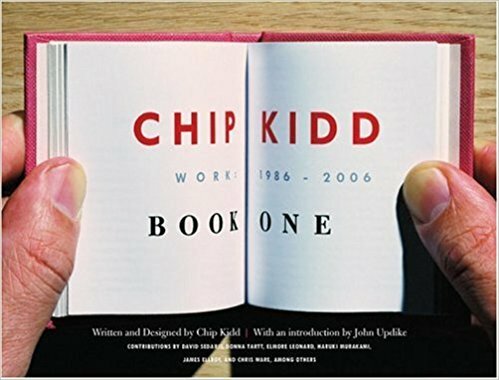 What others thought about "Chip Kidd: Book One"
Described as "the closest thing to a rock star" in graphic design today (USA Today), Chip Kidd is universally recognized as an American master of contemporary book design. At the forefront of a revolution in publishing, Kidd's iconic covers, with their inventive marriage of type and found images, have influenced an entire generation of design practitioners in many fields.Chip Kidd: Book One collects all of his book covers and designs for the first time, as well as hundreds of developmental sketches and concepts-annotated by Kidd and by many of the best-selling authors he's worked with over the years. 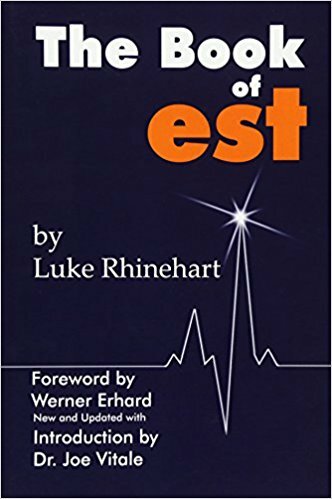 The result is an important contribution to the design canon today as well as a visually dazzling (and often hilarious) insider's look at the design and publishing process.The book also showcases Kidd's work with comics and graphic novels, including his collaborations with leading artists and writers in the field. Featured are projects for DC Comics, including Batman and Superman, as well as Kidd's award-winning exploration of the art of Charles M. Schulz. Chip Kidd: Book One is sure to enthrall design aficionados, book lovers, pop-culture fanatics, comics fans, and design students.